Utahredrock: My trip to Patagonia--Part two. My trip to Patagonia--Part two. 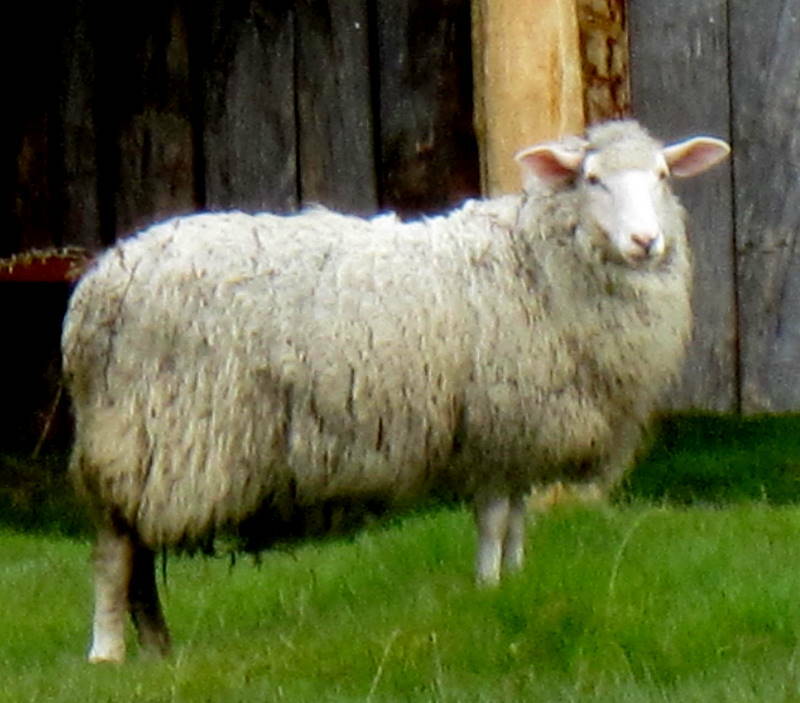 The sheep outnumber people by over a thousand to one on Tierra del Fuego. 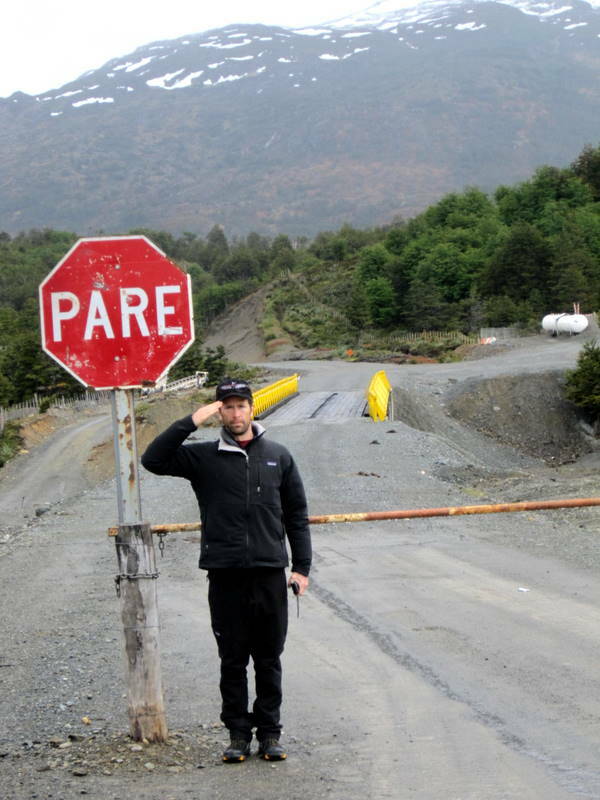 Crossing Rio Grande in Chilean Tierra del Fuego, not far from the Argentine border. This was near the end of a long, and in retrospect a magical and mystical drive where we ended up somewhere we never expected to be going (more on that in another post). 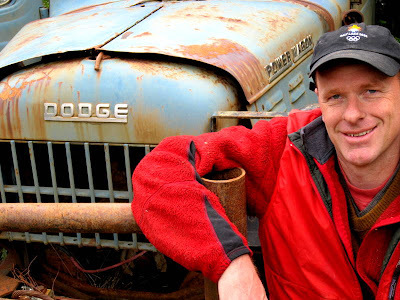 After selling my Dodge truck earlier in the year, I felt an affinity for this one at an abandoned Chilean lumber camp on Tierra del Fuego. Tom being goofy with the southernmost mountain range in the America's behind him--the Darwin Range. This was also the southernmost point of our trip. Cape Horn is about 30 miles to the south, but hard to get to as this was the end of the road. 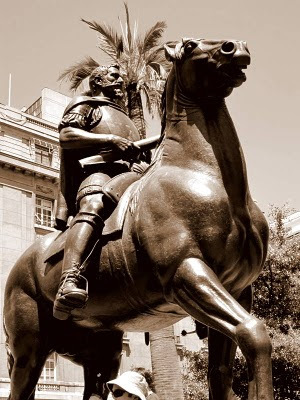 In the center of Santiago, Pedro Gutiérrez de Valdivia--Spanish conquistador. We had 12 hour layovers in Santiago at the beginning and ending of the trip. My trip to Patagonia, November 2010--Part one. Patagonia, one of the last great frontiers.